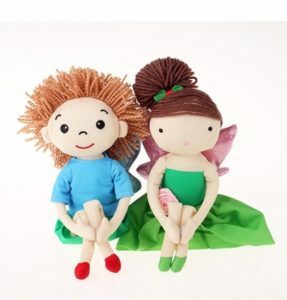 Children around the Isle of Man will soon be able to get their hands on Manx Cancer Help’s new book – Manx Fairies Save Christmas; a whimsical story telling the tale of how fairies from the Island help Santa. The 28-page book, which will raise vital funds to help cancer patients and their families, will be officially launched at Tynwald Mills in November as part of the department store’s Christmas celebrations. 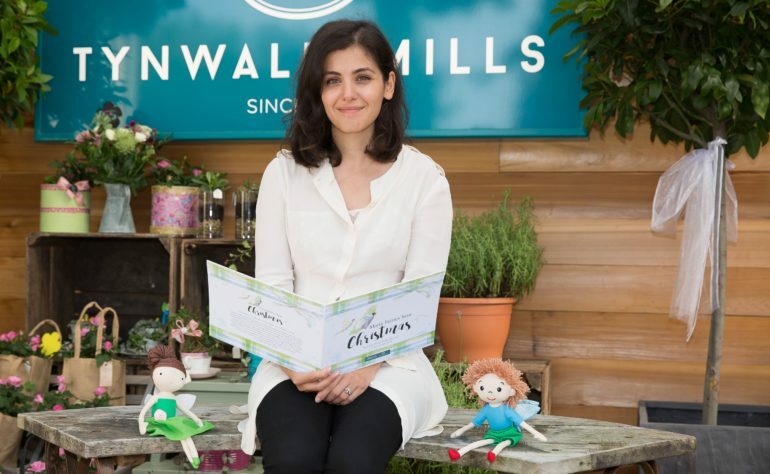 Earlier this month the singer/songwriter Katie Melua, a patron of Manx Cancer Help who has written the book’s foreword, visited the Island to meet sponsors and record a reading of the book, which will be shown at the launch event. The story has been beautifully brought to life with lovely illustrations by local artist Quinn Shipton who has worked with the charity before. Doug Barrowman joined others in supporting the charity with the costs associated with the publication of the book.